New head coach Niko Kovac admitted Bayern Munich should not have been awarded a controversial key penalty which helped seal a 3-1 win over Hoffenheim on Friday. Robert Lewandowski netted the penalty at the second attempt on 82 minutes to make it 2-1 after replays showed the spot-kick should not have been awarded and the video assistant referee (VAR) failed to intervene. "That wasn't clear cut," admitted Bayern boss Kovac after replays showed Hoffenheim defender Havard Nordtveit made no contact with Franck Ribery when the penalty was awarded. "I wouldn't have given it". Hoffenheim had every reason to complain about the goal. "I don't know where the video assistants were for that -- apparently they weren't at their places," fumed Hoffenheim coach Julian Nagelsmann. "Why the build-up to the penalty wasn't looked at is a mystery. "For me, that wasn't a penalty, Ribery may not have been able to keep going, but he jumped half an hour early (over the tackle). Where was the video assistant?" 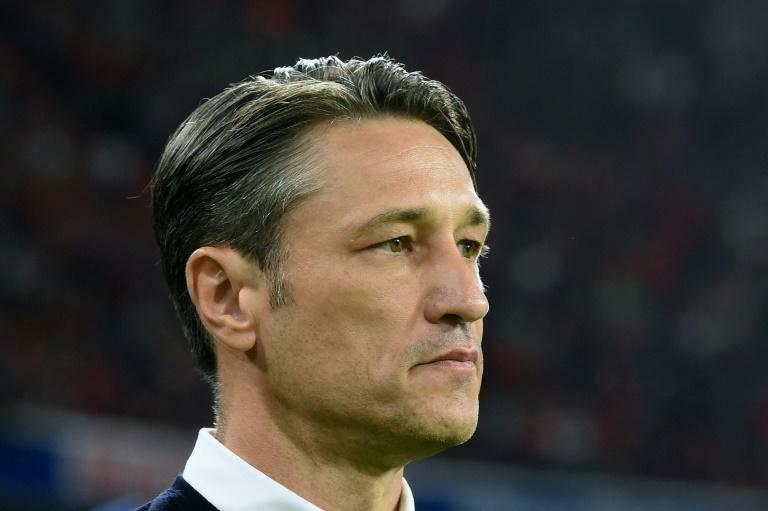 Despite the controversy, Bayern opened the 2018/19 season with three points on Kovac's home debut. Thomas Mueller put Bayern ahead with a first-half header and Adam Szalai equalised before Lewandowski's dubious spot-kick and a late Arjen Robben goal sealed victory at the Allianz Arena. "The fans saw a decent match and our victory is well deserved if you look at the chances we created," said Kovac. "But what was not so clear in the game is how hard Hoffenheim made things for us and we didn't find many ways through the middle." Nagelsmann was far from happy with the result. "We didn't play the type of game in the first half, which you need to survive here," he admitted. "In the second half, we created some brutal pressure until the penalty was awarded -- which wasn't one." Bayern goal-scorer Mueller admitted the defending champions had laboured. "We're happy we were able to win," said the Germany forward. "The first half was really good, but we stopped playing football after the break. "We played too many long balls and when you do that you lose possession again quickly. "It was a slog for us and we didn't play the ball through the middle or get it out wide. We had more control towards the end of the game again with (Leon) Goretzka and James (Rodriguez). "Hoffenheim were good but we're happy to take all three points."